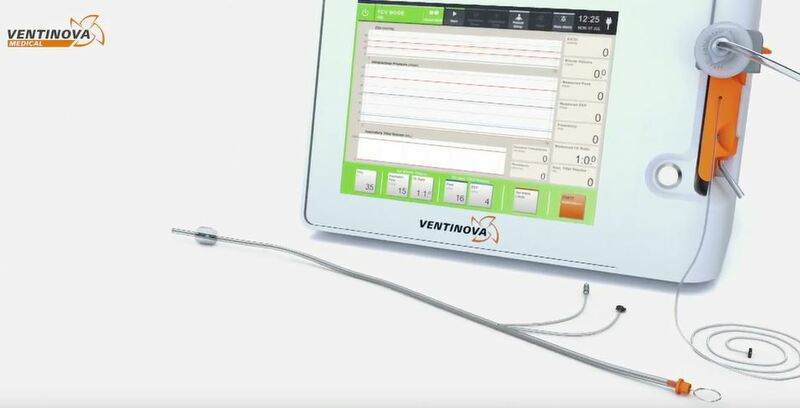 Prof. Barnes, together with Van Asseldonk and Enk, provide clear theoretical evidence for lower energy dissipation in the lungs by FCV® as compared to VCV or PCV. They present a simple analysis and numerical calculations indicating that energy dissipation may be substantially reduced by controlling the ventilation flow to be constant and continuous during both inspiration and expiration by ventilating at an I:E ratio very close to 1:1 – that is by using FCV®. Read more.